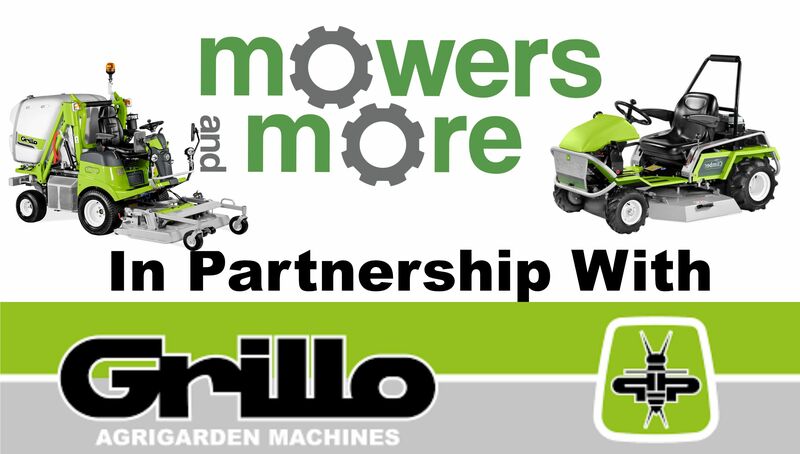 As an approved Grillo Dealer we can complete routine Grillo services and repairs on Grillo machines. We Stock a rage of Grillo machines so please feel free to come by and have a look. We offer a first class Grillo workshop and sales service, we can advise on what machine will be right for your application. We are the number 1 Grillo dealer in Berkshire and we are proud of our outstanding customer feedback. For any advice on parts sales or service please email us at info@mowersandmore.co.uk or call us on 01344 452800.